The sin that separates us from a holy God. But, “I am the Light of the world,” Jesus Christ declared. The light of eternal Life He gave. This is the gift of God - the light of life - Freely given to those who obey and follow Him. 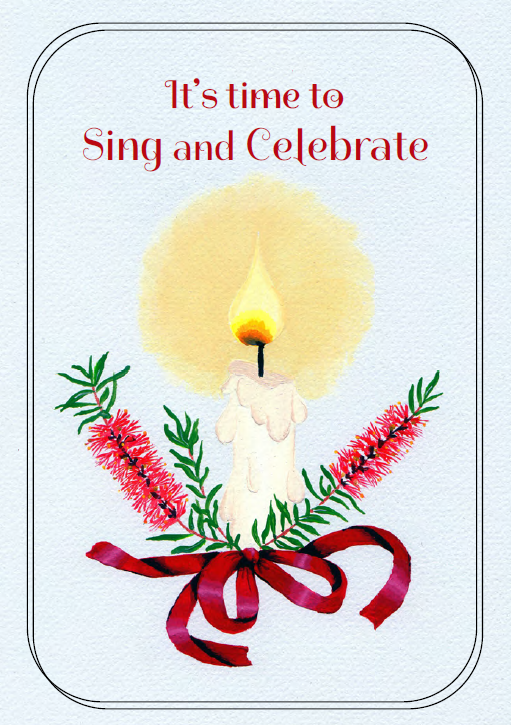 Colour artwork inside and on back of card featuring a candle and bottlebrush.